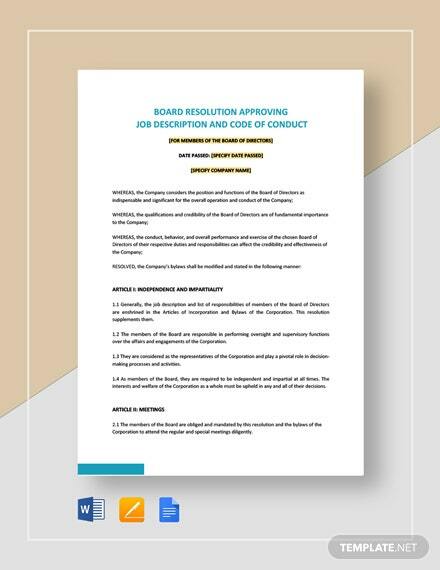 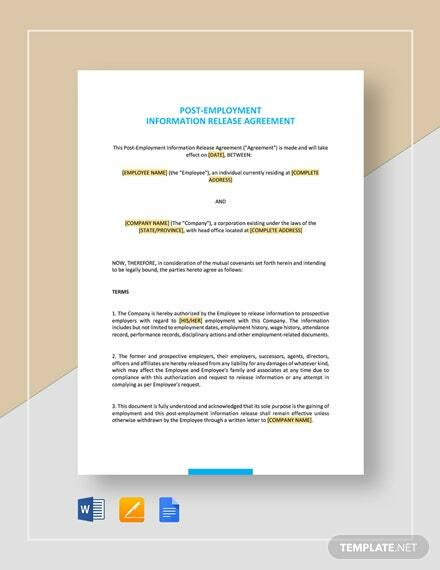 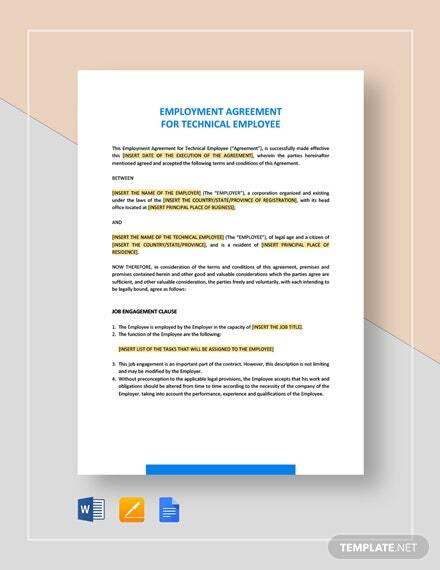 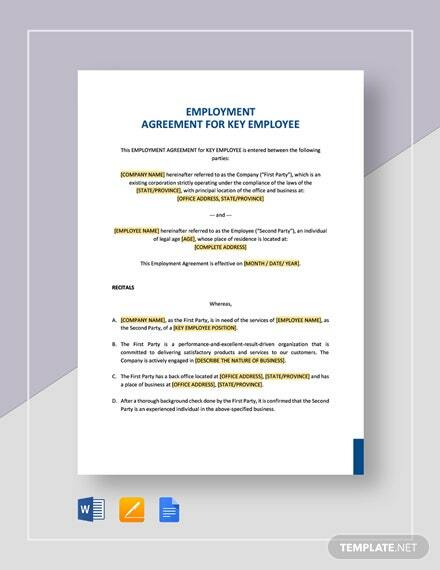 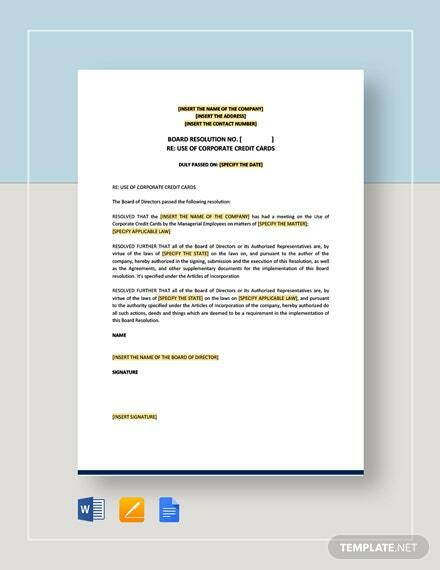 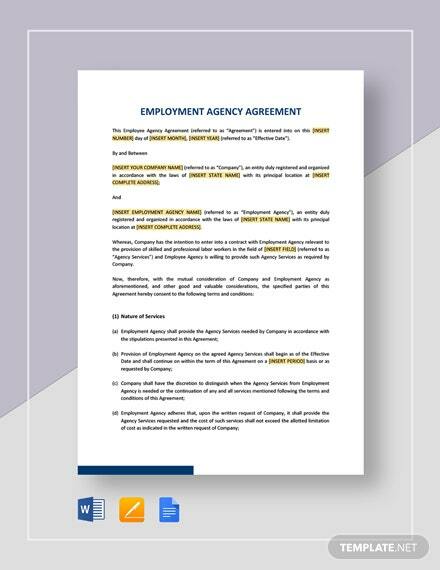 Are you in the market for a well-designed template that can help you document the authorization of employee agreement renewals through the company's board of directors? 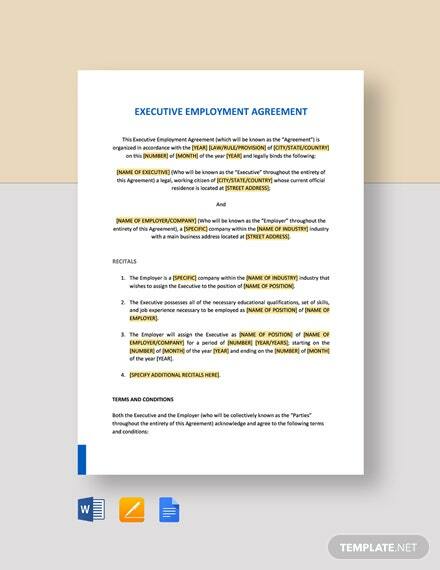 If that is the case, then our +More Board Resolution Authorizing the President to Renew Employment Agreements Template is just the thing for you. 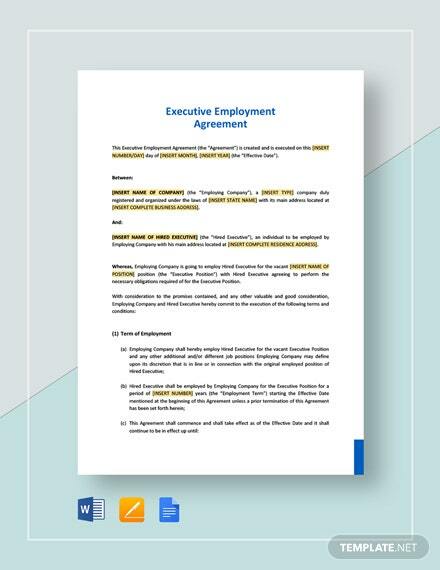 Having this will make the process much easier for your company’s president. 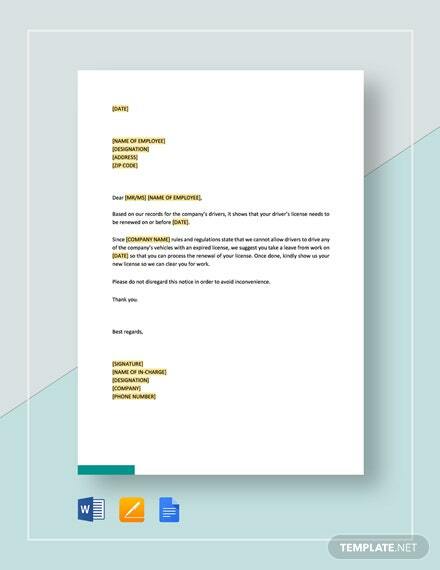 Even better would be the fact that this comes highly customizable and easy enough to utilize by just about anybody. 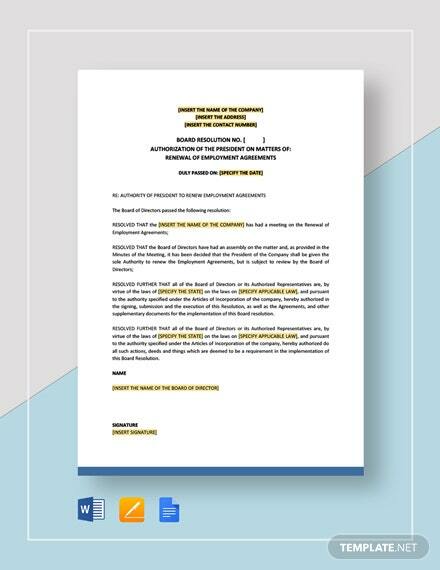 You are guaranteed absolute quality with this purchase, so don’t waste any more time staring at your screen. 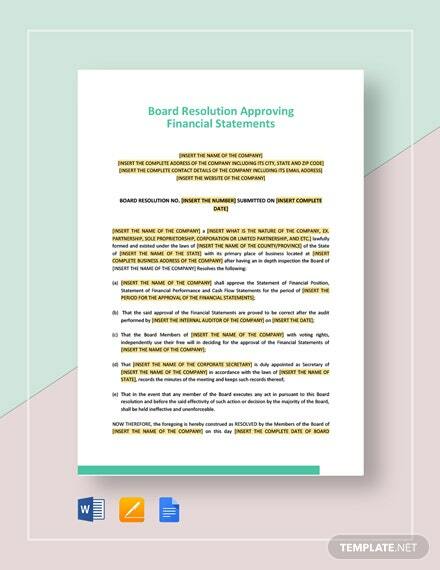 Be sure to download this amazing template today!